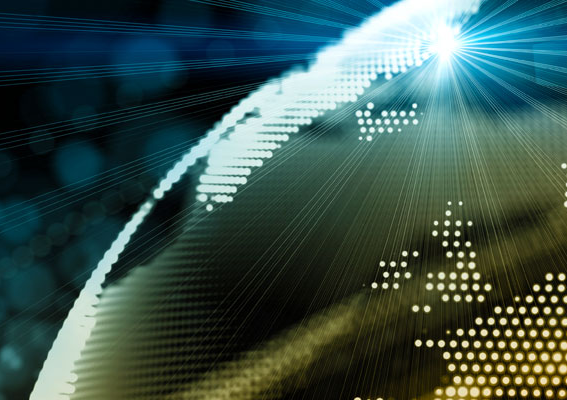 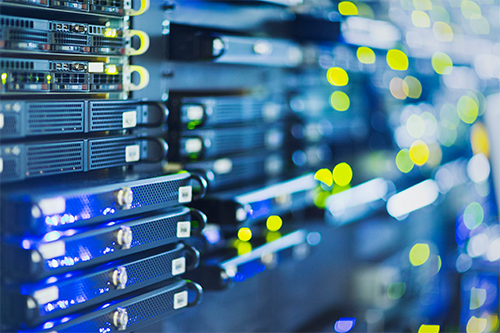 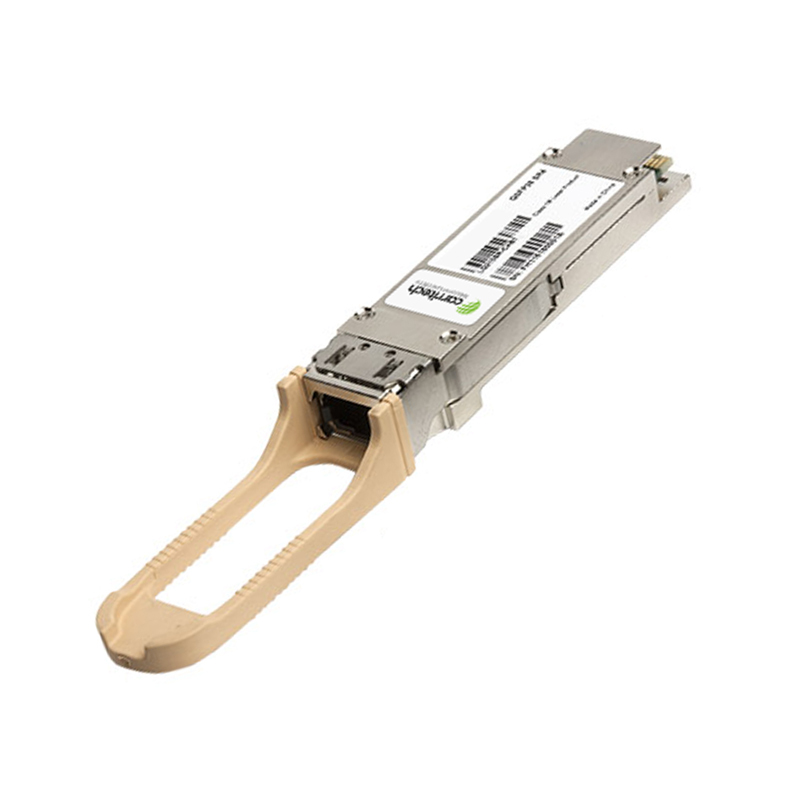 SFP’s are small optical module transceivers which are hot pluggable (meaning they can be plugged in and out of a system without the need for shutting it down) and are used in telecommunication and data communication applications. 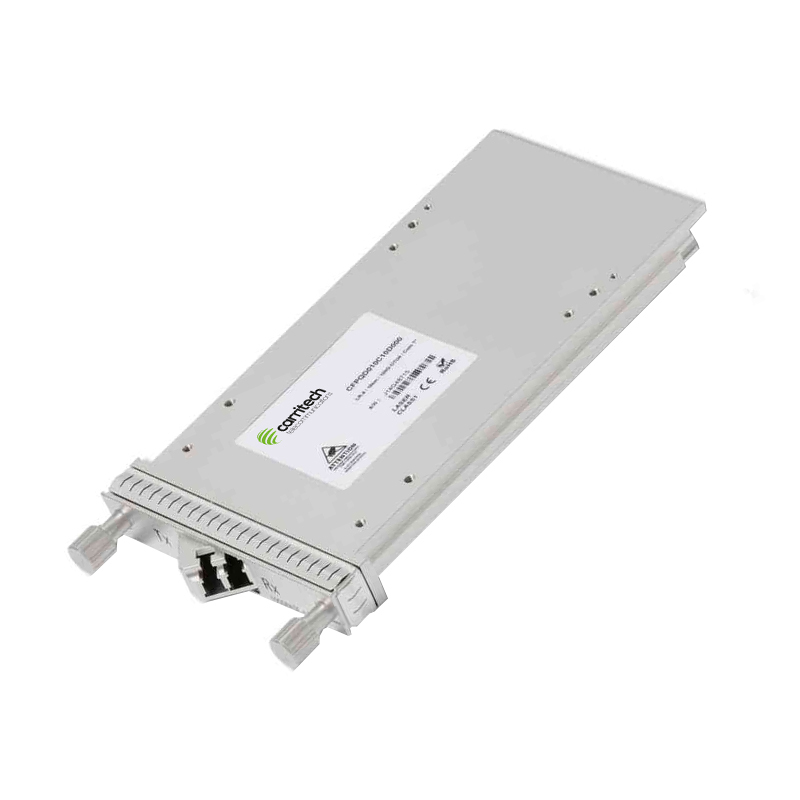 They offer a simple and effective way to connect a single network device to a wide variety of fiber cable types and distances, by converting the serial electrical signals to serial optical signals and vice versa. 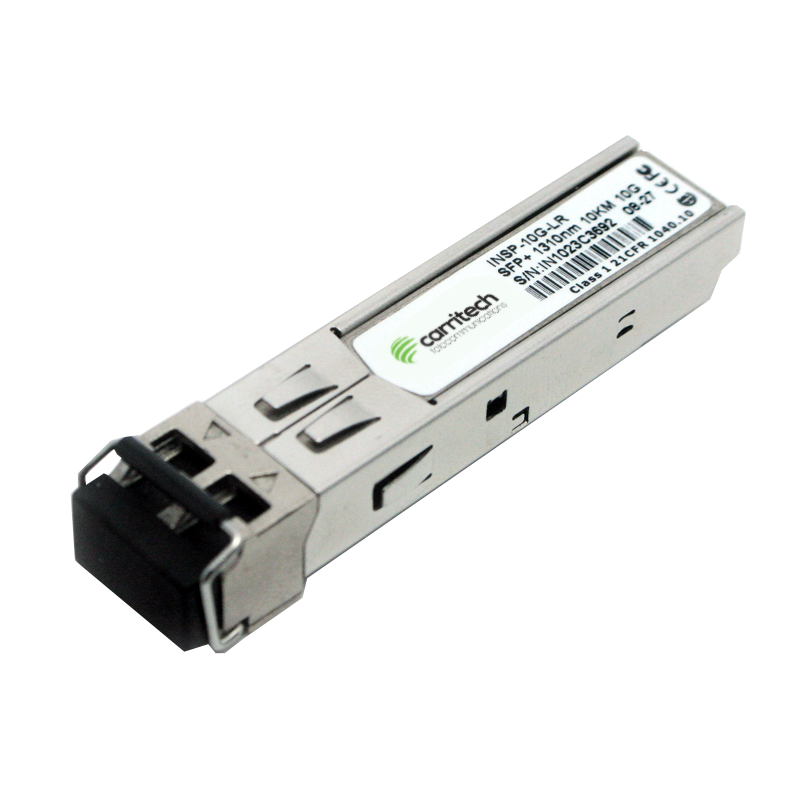 Due to their more compact size, SFP’s have replaced gigabit interface converters (GBIC’s) in most modern applications (because of this they are sometimes referred to as “mini-GBIC’s”. 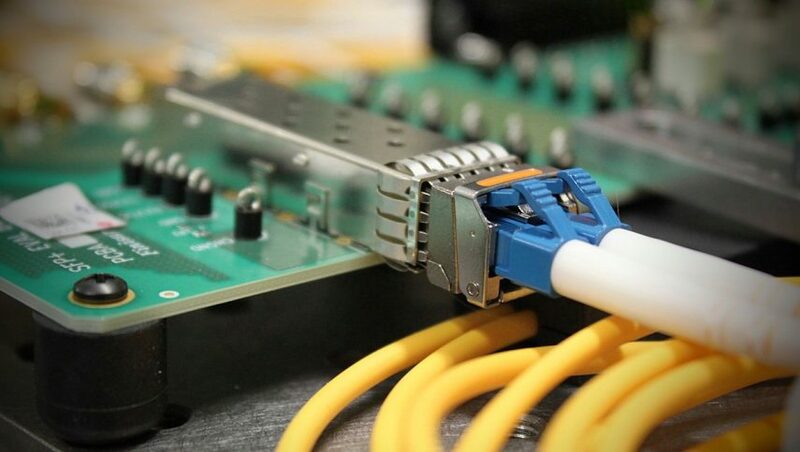 By selecting the appropriate SFP module, the same electrical port on the network switch can connect to fibers of different types (multimode or singlemode) and different wavelengths. 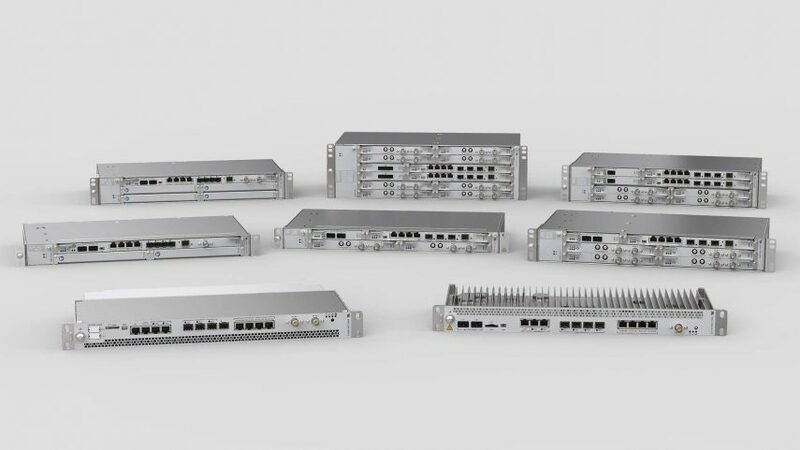 By selecting the appropriate SFP module, the same electrical port on the network switch can connect to fibers of different types (multimode or singlemode) and different wavelengths. 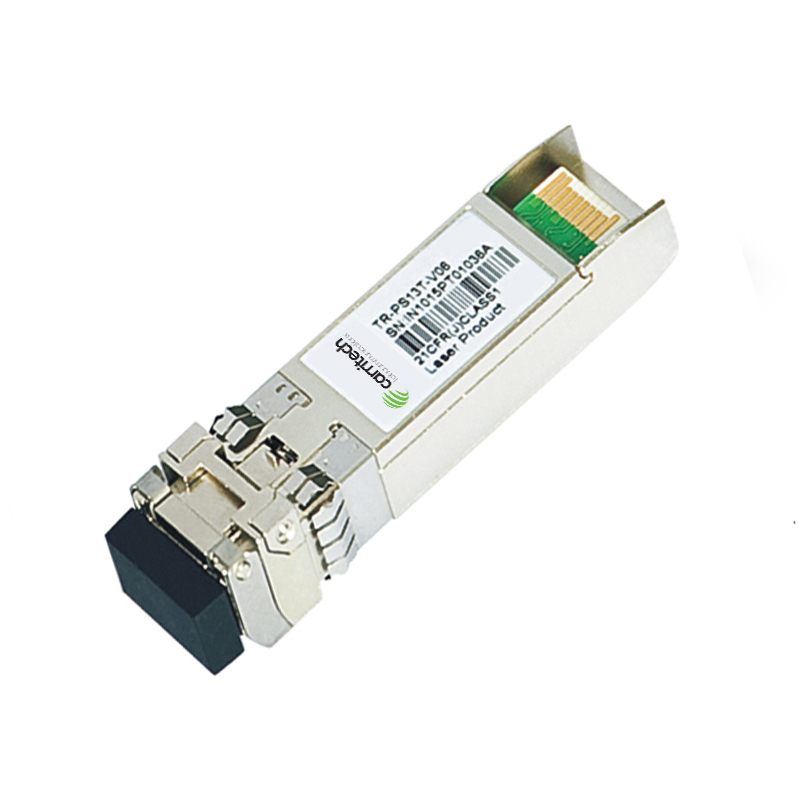 SFP modules can be classified based on the working wavelengths and the working distance. 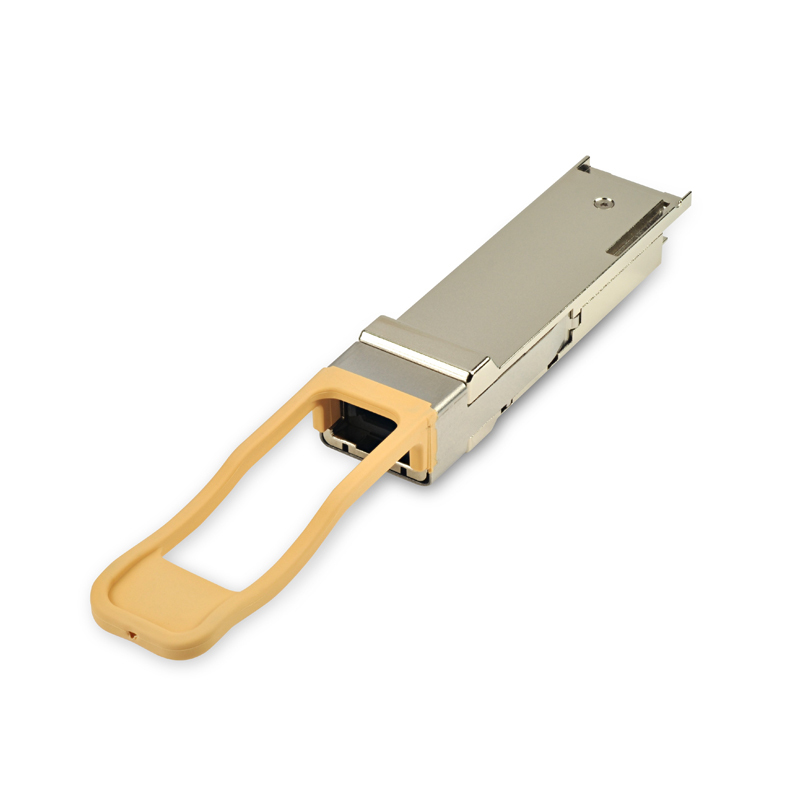 CWDM & DWDM SFP’s – Use multiple wavelengths to support multiple bandwidth’s and distances. 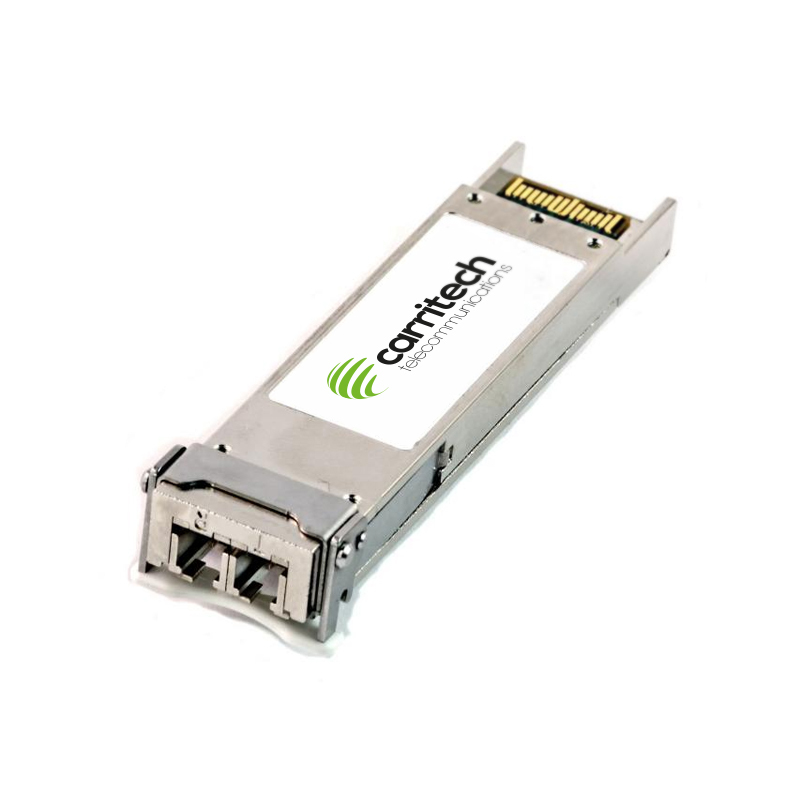 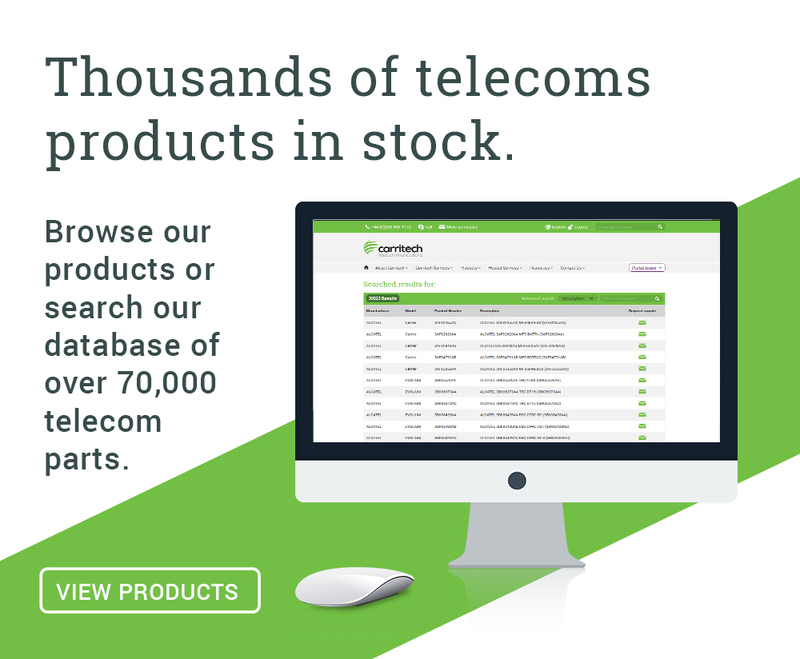 At Carritech, we hold stock of a large quantity of new and refurbished SFP products. 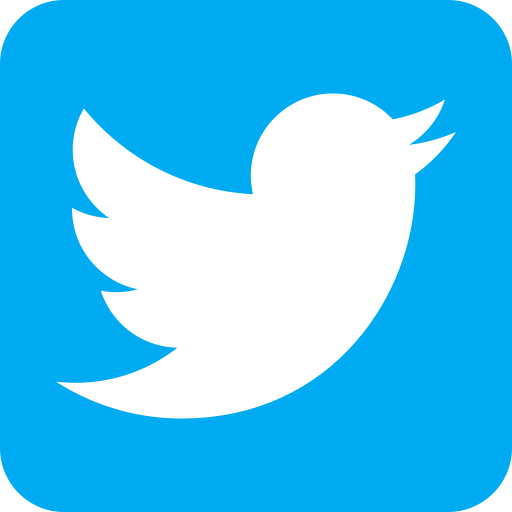 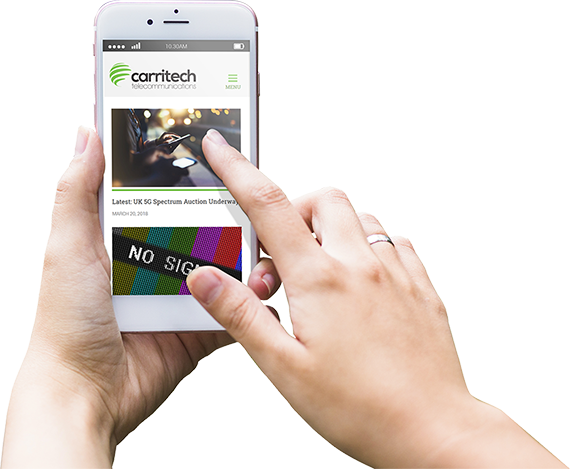 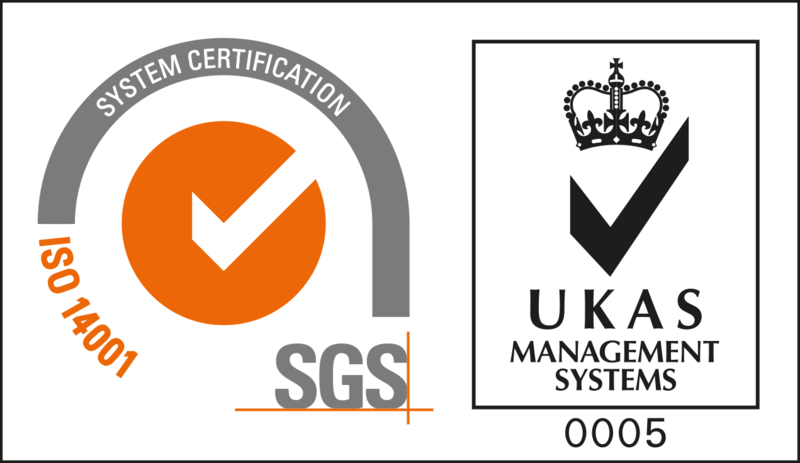 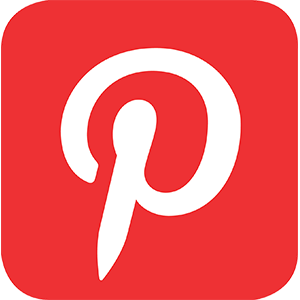 For more information or to request a quote contact us at contact@carritech.com, call +44 (0)203 006 1170 or submit a request via our contact form here. 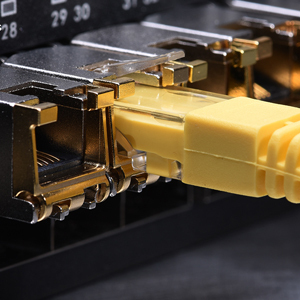 Next article: « What is Modulation in Telecommunications?